Moon Man has launched! 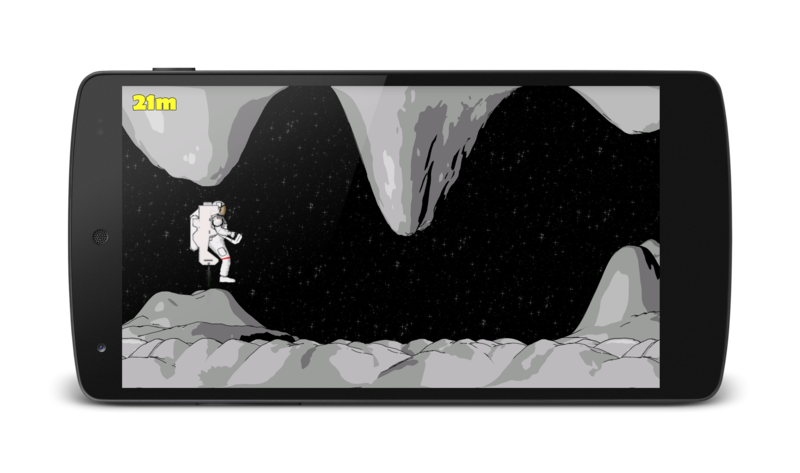 Help him navigate safely through the moon caves, tap and hold to fire Moon Man’s thrusters, being careful not to collide with the rocks! 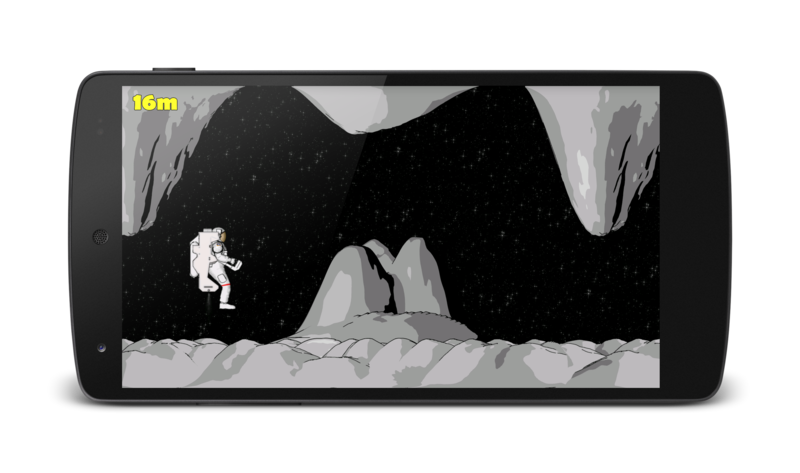 Moon Man is a free, fun and exciting game for all ages, to play on your Android phone or tablet – see how far you can get!